The mask film for the face of Banna, which effectively cleans pores from impurities and gently removes dead skin cells, stimulating cell regeneration. The peeling mask contains natural extracts of Thai fruit, which in addition to cleanse, deeply moisturize and soothe face, leveling her tone and making it smoother. 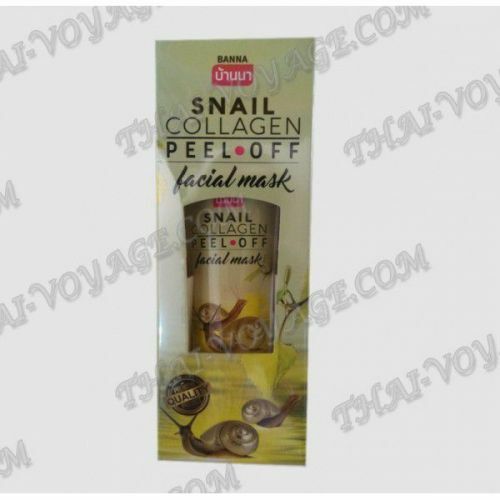 - Snail mask contains snail filtrate, collagen, improves blood circulation in the upper layers of the skin, detoxifies and smoothes wrinkles. Effectively cleans the pores, reduces skin pigmentation and evens the complexion. 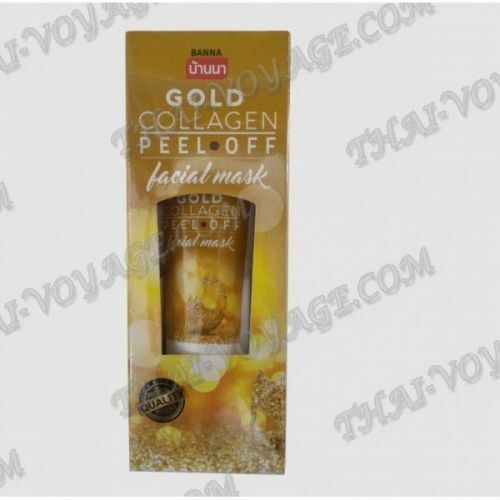 - Gold peeling mask deeply cleanses the pores and nourishes the skin, it fights free radicals, reduces wrinkles and makes the skin more elastic. 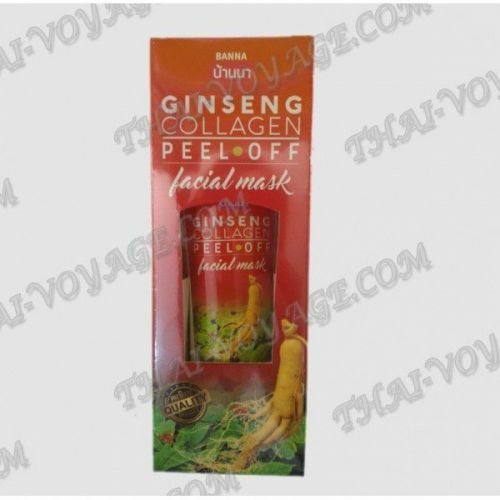 - Mask with ginseng has a powerful rejuvenating effect, prevents premature skin aging and gives the skin a radiance and healthy look. Prevents dehydration of the skin, normalizes metabolic processes in skin cells and smoothes wrinkles. 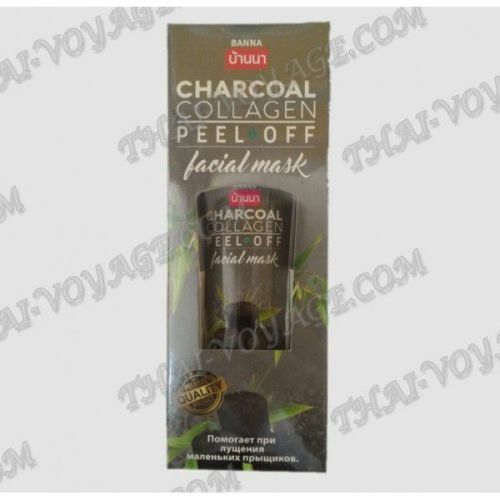 - The mask for the face, charcoal – special formula for oily skin, acne and inflammation on the skin, narrowing and pore cleansing. Application: apply the mask on cleansed face in a thin layer, avoiding eye area. Leave the mask on for 10-20 minutes to dry, this mask forms a thin film, after drying, slowly pull upwards.